How are kidney stones formed? We eat all sorts of food, from salty to spicy and more. When the deposition of salt and other minerals takes place inside the kidneys, it forms a hard mass known as kidney stones. The reason why it is a serious problem is that it could travel down the urinary tract causing several complications. A Kidney stone may vary in size, that is; it could be of a size of a speck or a ping pong ball! Humans affected by kidney stones often complain about pain in the flank, abdomen or groin and blood in urine. If not treated early, it could lead to Chronic Kidney Disease (CKD) and several other health complications. However, only 5% of the population is prone to get affected with a kidney stone, but the scenario has changed and it could be more than 5% now. The deposition of calcium oxalates in the kidney is the most common reason for the development of kidney stones. Kidneys are known for maintaining a perfect balance of minerals, salts, fluids and other necessary components in the body and when the balance is compromised, it could lead to the formation of kidney stones. The kidney health is affected by different types of kidney stones. It can be due to the type of food consumed, genetics, anyone with a family history, dehydration and sometimes, medical conditions. Cystine and Uric acid are the two main compounds that cause the stones. When these compounds are deposited inside the kidneys, it begins to form into a crystalline substance. Who is prone to developing kidney stones? Generally, anyone can be affected by a kidney stone. In today’s era, the reason why kidney stones are at boom is because of the food people eat. 80% of the food the world consume in today’s date is adulterated. Men who are in their early 40s are likely to develop kidney stones and women, on the other hand, experiences kidney stone in their early 50s. Moreover, if an individual has a history of kidney stone in the past, then he/she is more likely to develop more in the future. Kidney stones seem harmless up until it leaves the kidney and travels into the bladder or the ureter. The movement of the stone, whether it is fast or slow will depend on the size of the stone and the pain one will experience will also depend on its size. If not diagnosed early, it can lead to several medical implications and there might come a chance when the patient has to go through Kidney Dialysis. When the stone begins to move from the kidney to the urinary tract, it can cause unimaginable pain. The patients who suffered from kidney stones have described the pain to be excruciating. The individual can experience cramping, pain in lower back, sides, and abdomen. Blood in urine is the most common symptom and they might get an infection and could also experience chills and fever. Thus, it is necessary for the patients to consume Natural Kidney Supplement and food in order to dissolve and pass the stones. In most of the cases, the kidney stones can be easily passed down by drinking plenty of liquids within two days. The doctors prescribe the patients with pain medications to ease down the passing. 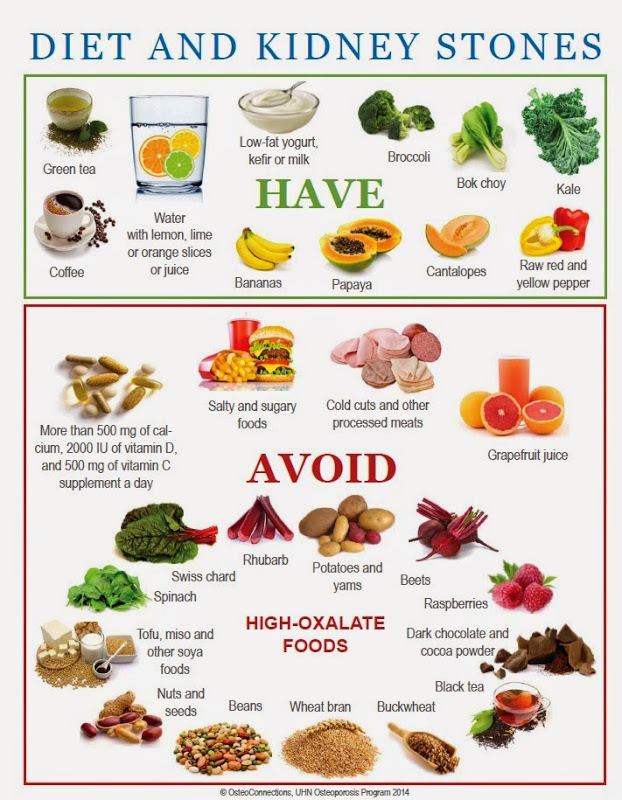 A Probiotic Kidney Supplement or other several stone dissolving foods are recommended by the doctors to their patients. However, if the stones are larger in size, then the individual might require undergoing a surgery. That is, stones that are up to 5mm in size can be easily passed without any medical treatment while the stones above 5mm might require medical intervention. How does kidney dialysis work?